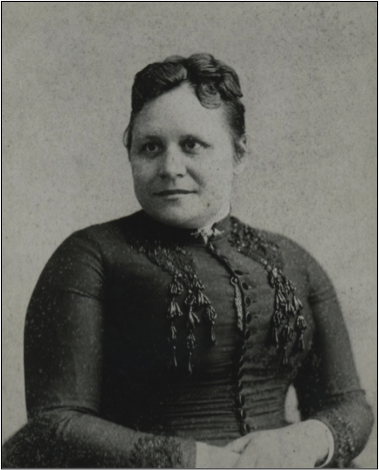 Sarah Lucretia Robb was born in New Jersey in 1852. Sarah was at first a nurse. Her husband, a doctor, thought she was so good she should attend medical school. However, when medical schools in the United States would not accept her, Robb went to Germany and received her medical degree in Heidelberg. For her husband’s health the Robbs moved to Gainesville and began practicing medicine. 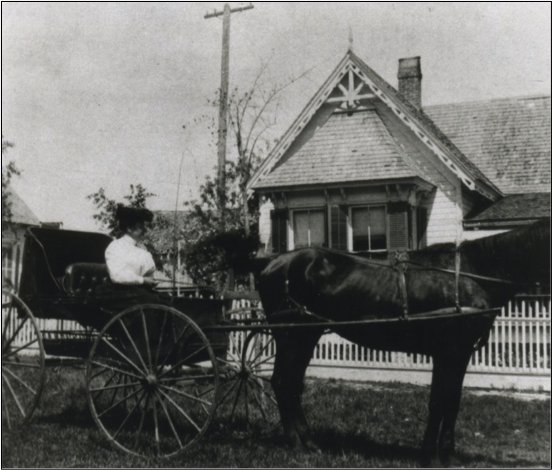 Sarah was a “horse and buggy” doctor, traveling around the area making house calls and delivering babies. She also set up a clinic with overnight beds in her office. With her husband and another physician she published the “Robb Family Physician” a book of medicine for public use. She died in 1937. The Robb House is a one-story Victorian cottage. It now houses the Alachua County Medical Society.